STATEWIDE -- Are you registered to vote? If you want to have your say in the upcoming November 6th General Election, you must register to vote by October 9th. 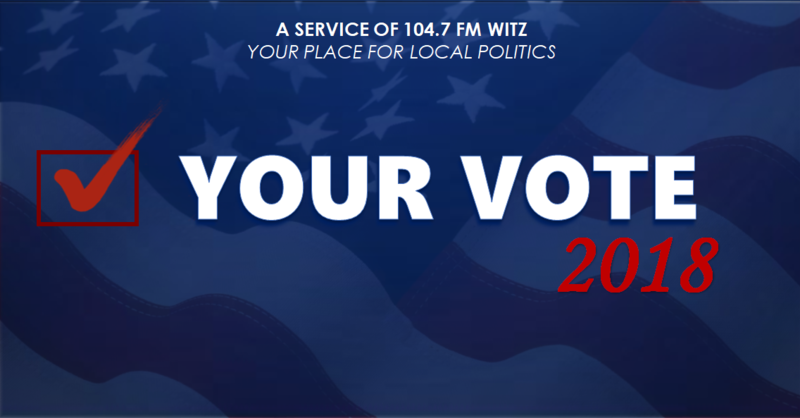 Citizens can register to vote online by texting ‘Indiana’ to 2VOTE (28683), or by visiting IndianaVoters.com, and can submit an application to register in person at their local county clerk's office. The Indiana Voters app also allows Hoosiers to confirm their voter registration, look up their polling place, get driving directions to their polling location, find out who's on their ballot, track their absentee ballot application or provisional ballot information and contact local election officials. Voters with questions can call the Hoosier Voter Hotline at 866-IN-1-VOTE.